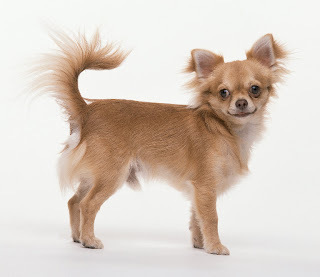 The Chihuahua is the smallest breed of all the existing ones and is also the oldest breed in America, named after the state of Chihuahua in Mexico. It is thought that this breed is direct descendants of ancient breed that was big in size and precious to the Aztec royalty. The Chihuahua dogs are quite strong. Even though the Chihuahua are prone to a number of diseases, they still live for about 15 years or more.